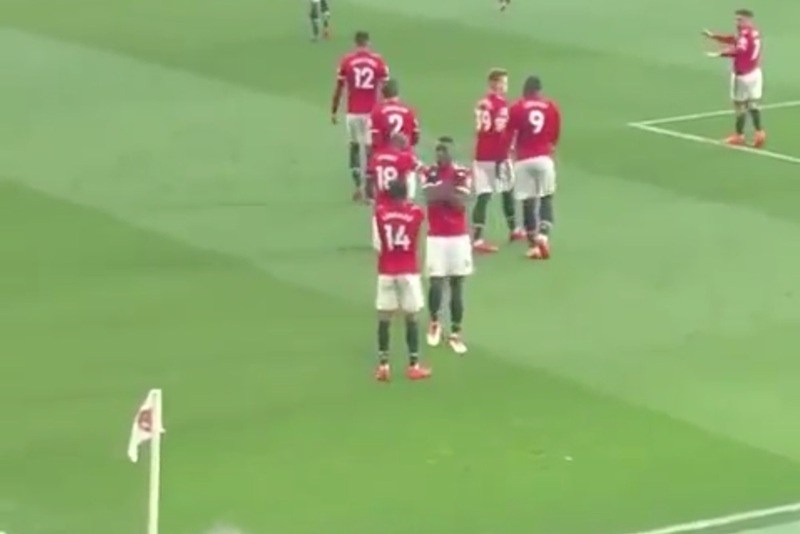 Manchester United duo Jesse Lingard and Paul Pogba performed a Black Panther inspired goal celebration after Lingard’s winner against Chelsea yesterday. The England international headed home to give the Red Devils a 2-1 win over the Blues. He and his former youth team buddy Pogba headed for the corner flag, where they launched into the routine inspired by the Wakanda Forever salute from the recently released Marvel movie. Both players followed up with Black Panther references on their social media accounts.